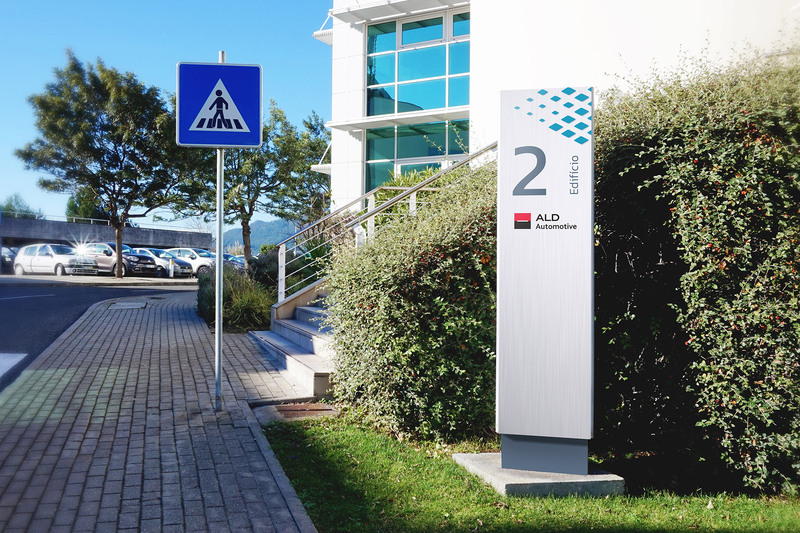 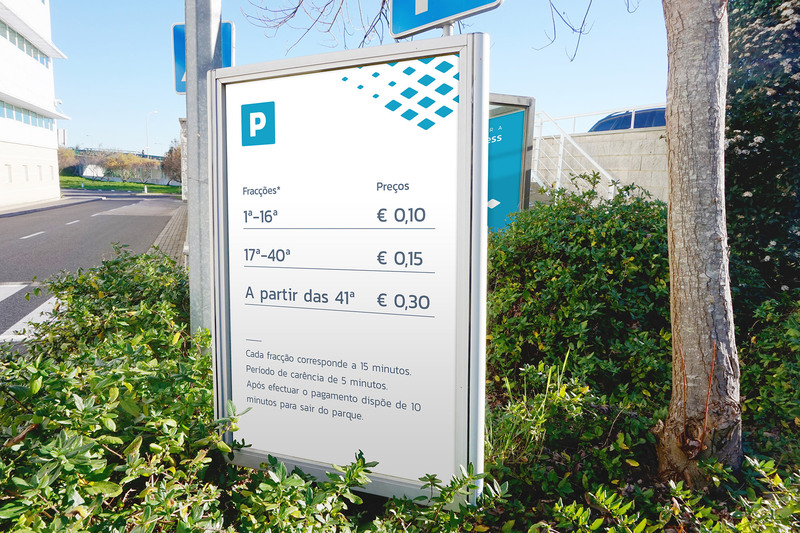 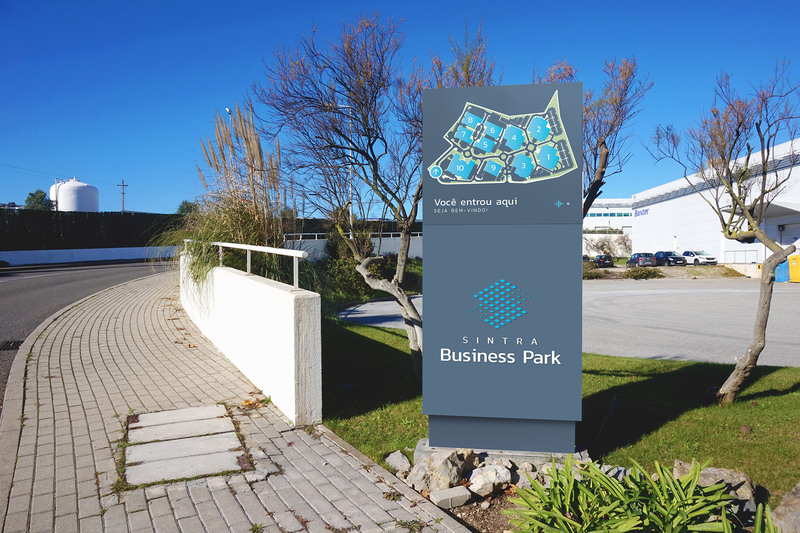 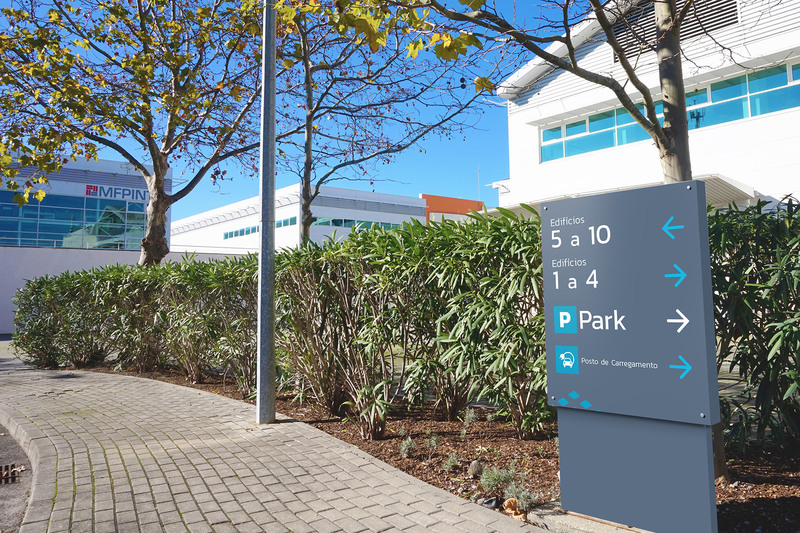 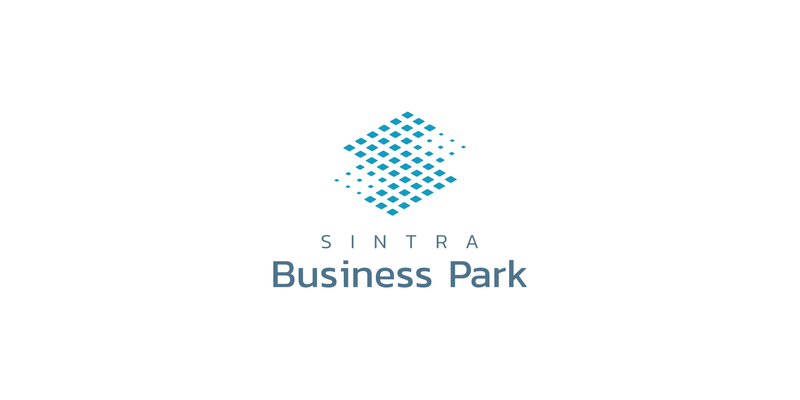 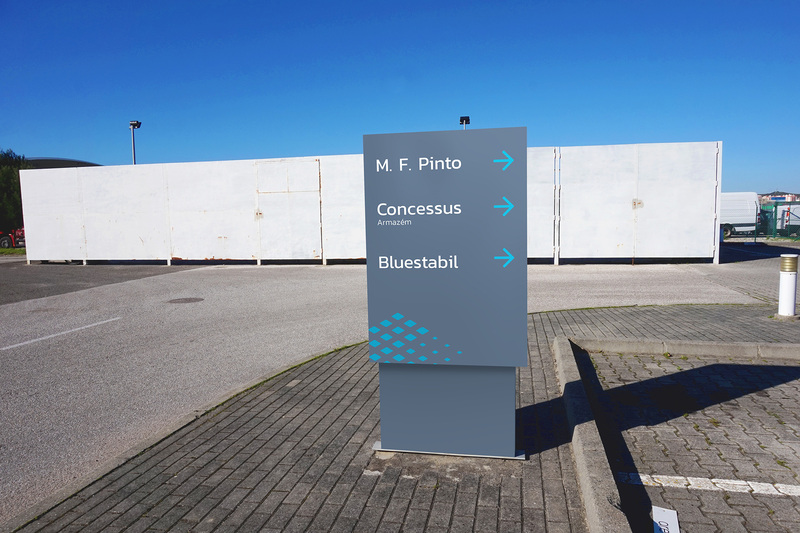 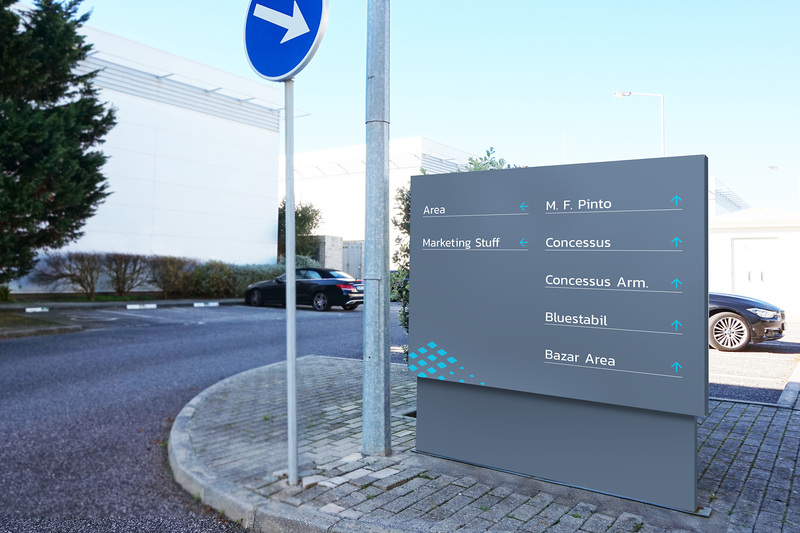 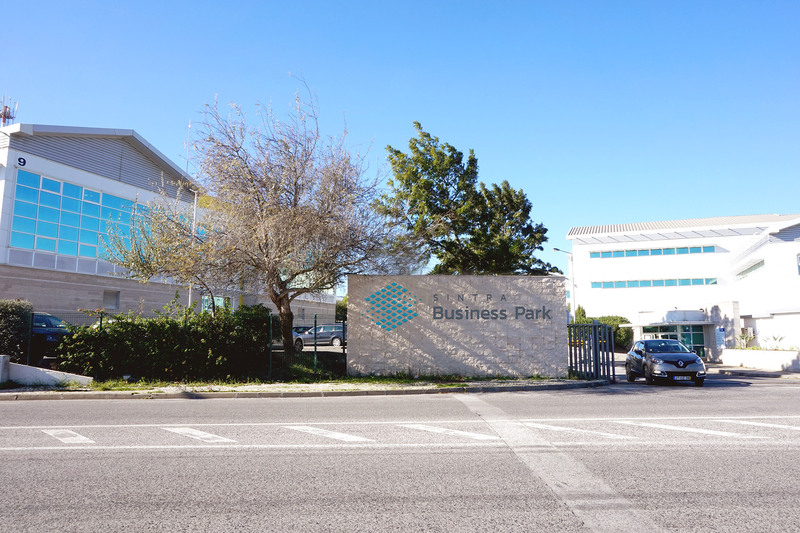 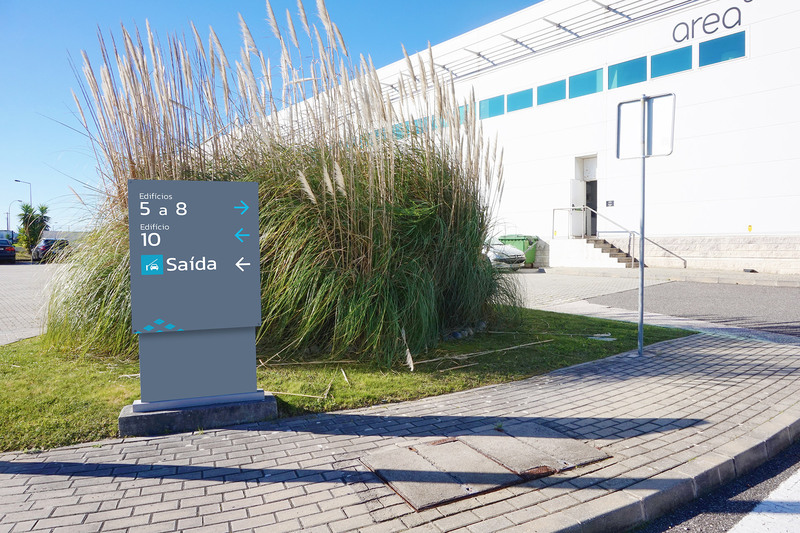 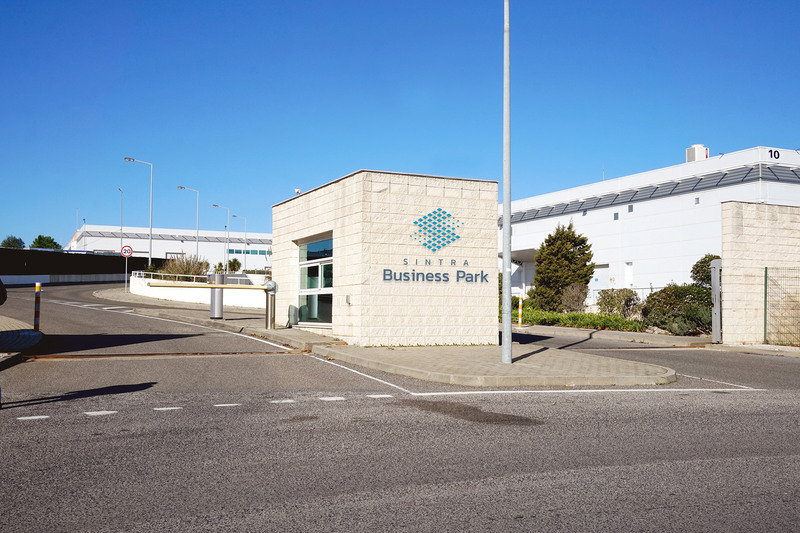 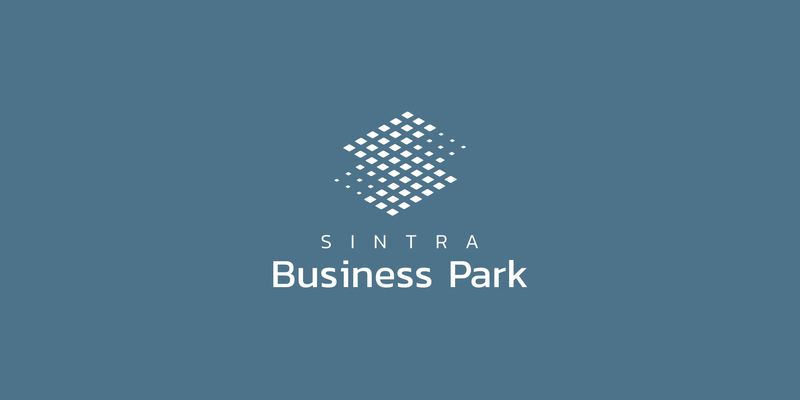 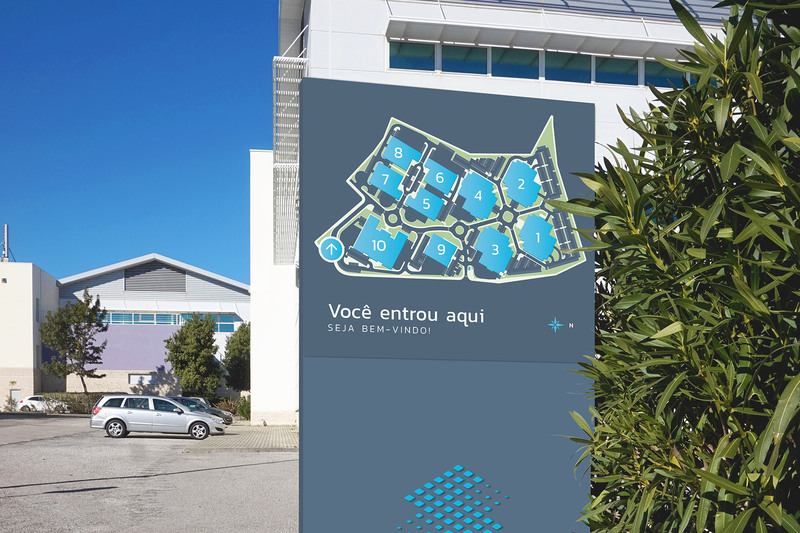 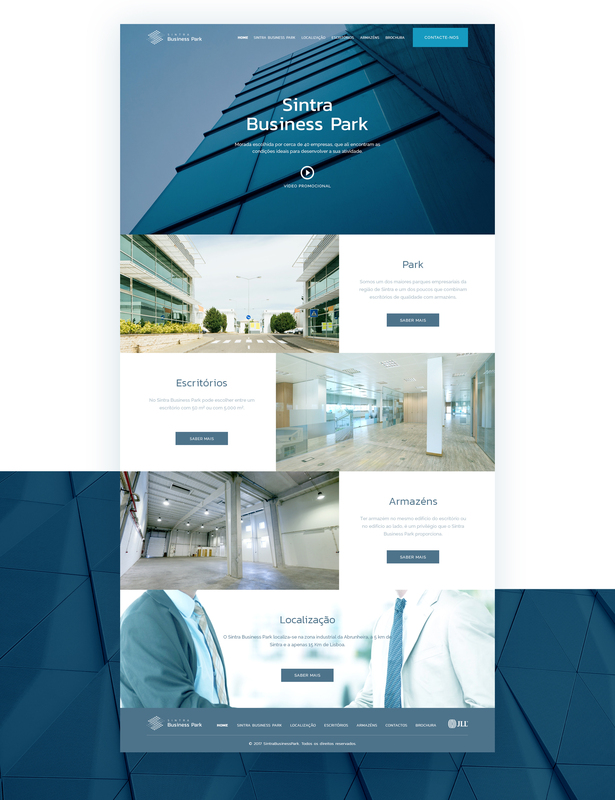 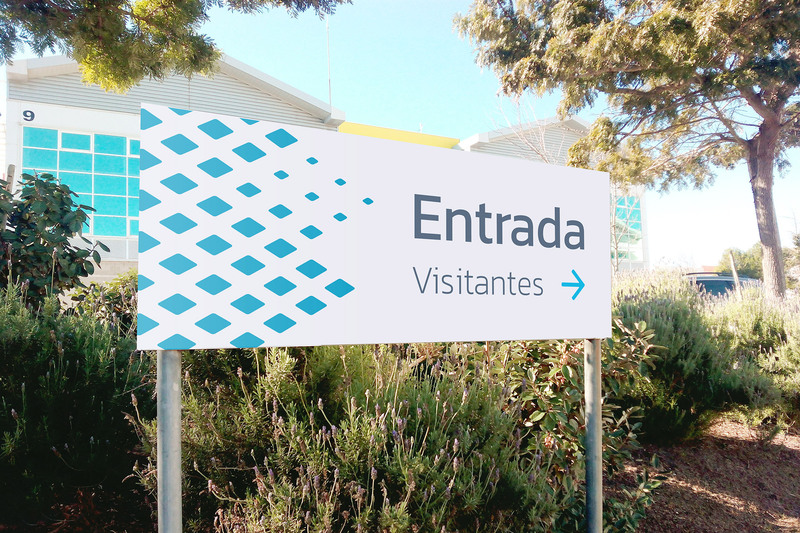 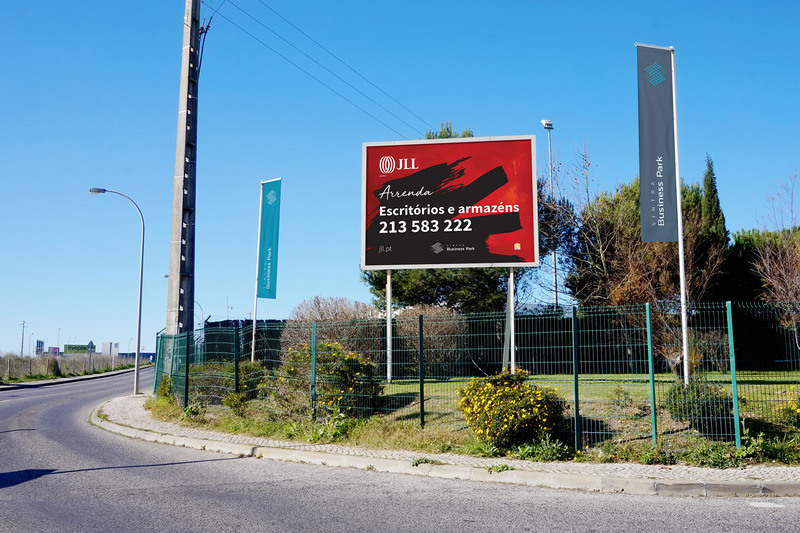 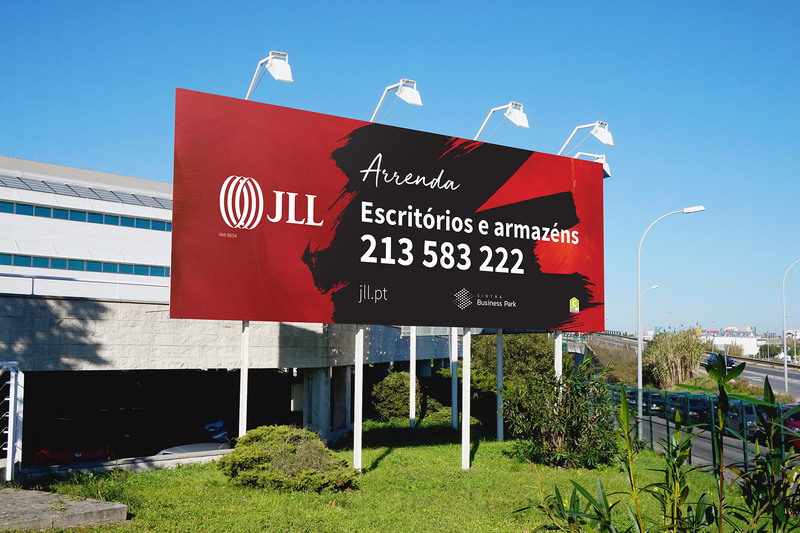 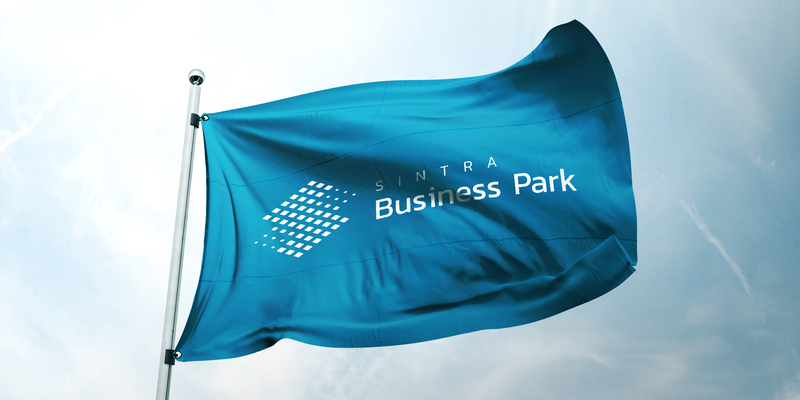 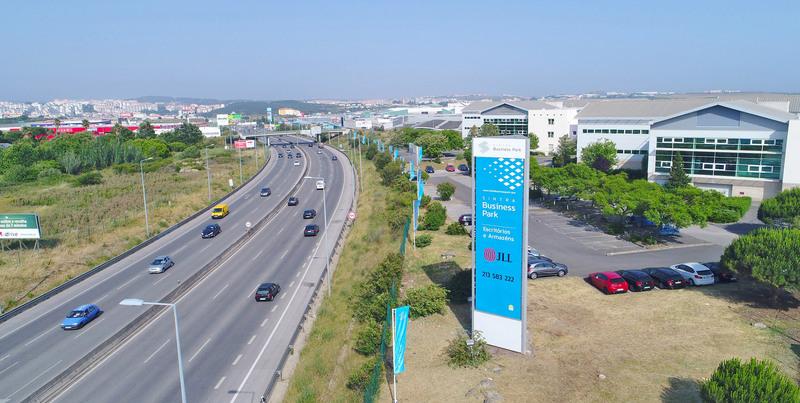 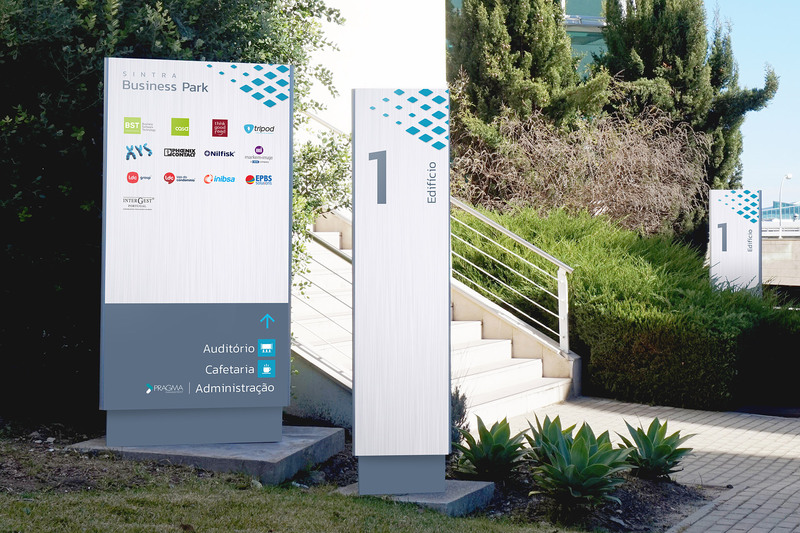 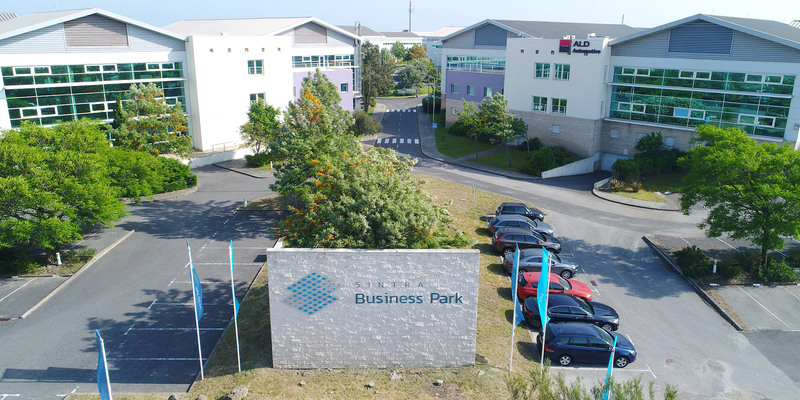 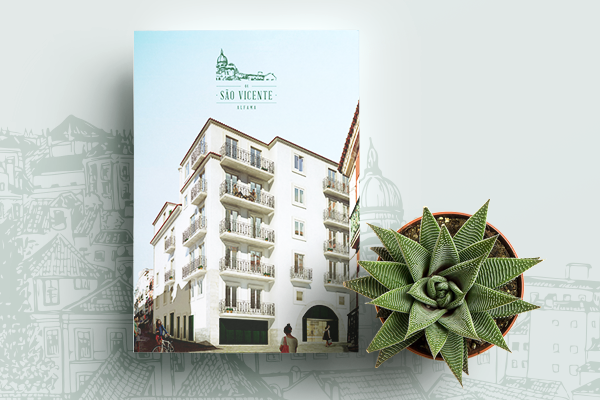 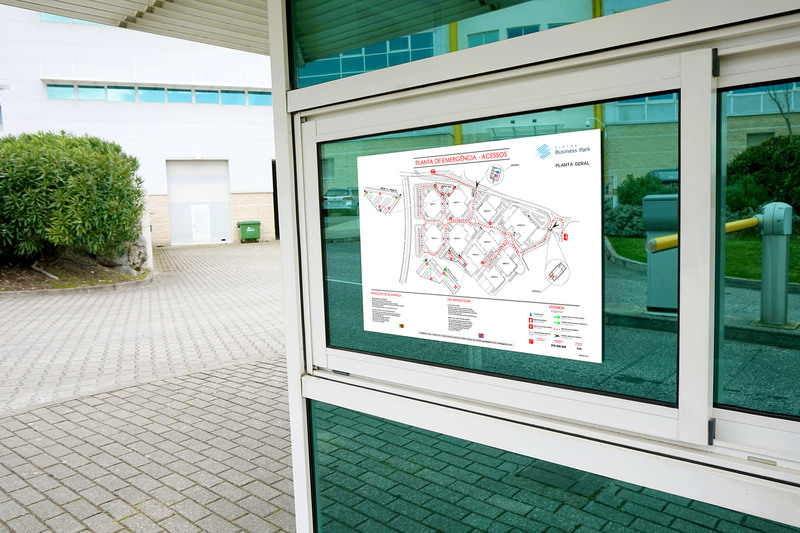 Sintra Business Park is a business complex composed by 10 buldings exclusively used for offices and warehouses, side by side with an outdoor and indoor car parking, a restaurant and an auditorium with the capacity for 50 people. 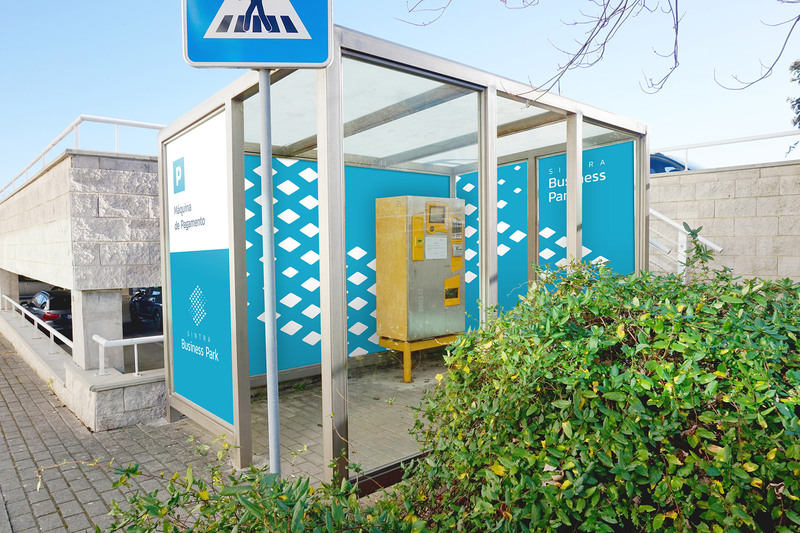 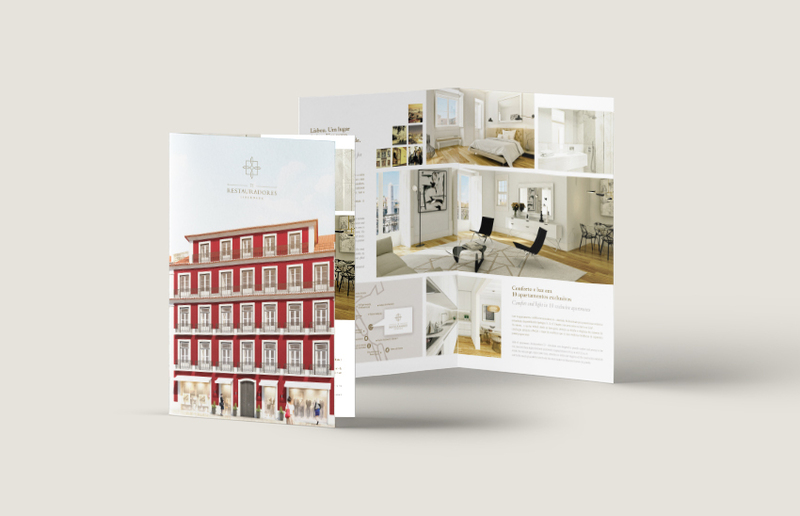 The project’s purpose stems from the need of modernizing the brand, improving it’s commercial value. 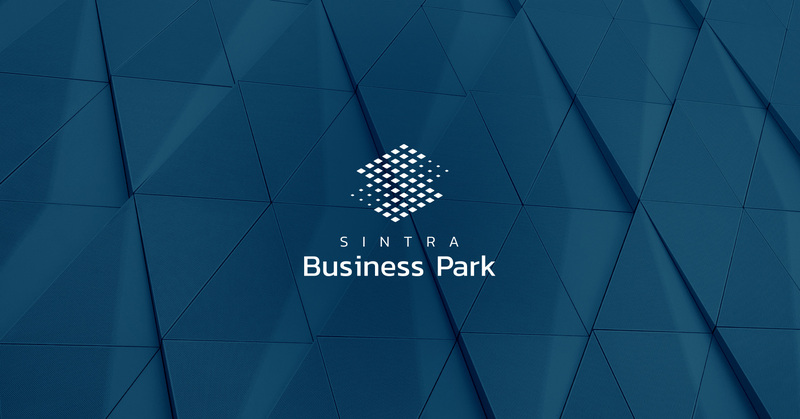 Starting with the “s” font adjustment, we intended to design a dramatic redesign branding to accomplish a more trendy positioning, through an elegant and dinamic shape system with a modern blue business chromatic approach.